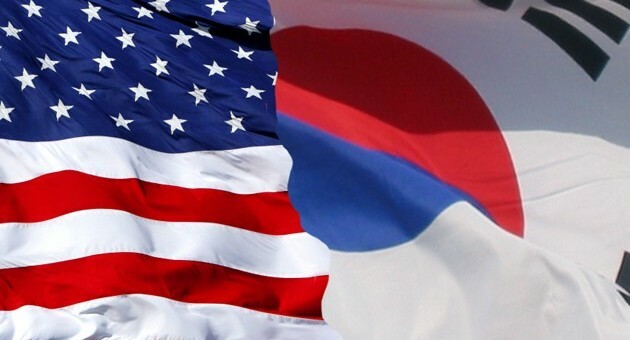 One of the important political movements surrounding the automotive industry at large is the revision of long-standing trading agreements between South Korea and the United States – a political negotiation that is currently valued at $68 billion in imports and exports. 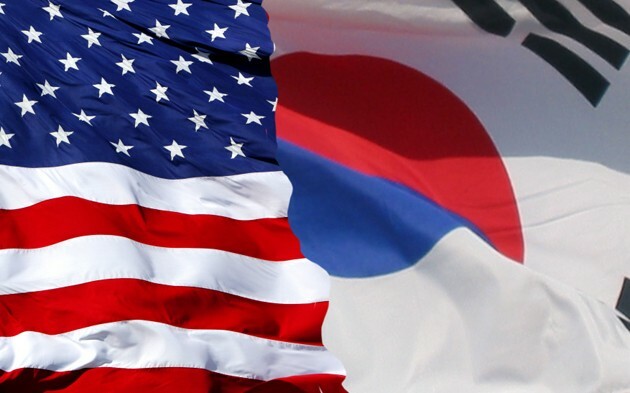 The outcome directly affects General Motors North America and GM-Daewoo, located in South Korea that is also The General’s branch responsible for the Chevrolet Cruze and the rest of The General’s global subcompact models. The new trade deal plans to be spread out over the next decade and will eliminate or lower many of the tariffs directly related to importing and exporting cars and trucks for both countries. The end result hopes to level the playing field and should help meet President Obama’s goal of doubling U.S. exports in five years. Of course, General Motors had some kudos to give to the deal as well. To read the entire statement, simply click on the press release below.